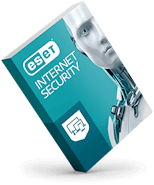 Once again, ESET security solutions have earned excellent reviews from independent testing organizations. Here, we share two of the latest reports. ESET antimalware earned top honors, crushed the competition and was the only security solution to earn a perfect 100 percent score in the latest SE Labs antimalware tests. The tests included other vendors such as Kaspersky, Trend Micro, Microsoft and Norton. Independent testing labs like the two mentioned above are known for providing accurate data regarding the speed and effectiveness of our security solutions. These third-party results offer unbiased comparisons of how various security solutions stack up against one another. 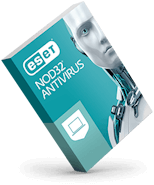 And, in a recent AV-Comparatives performance test, ESET’s extremely low system impact and fast processing speeds earned the coveted “Advanced+” rating, leaving many a slower-running solution in the dust. 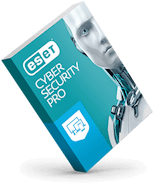 And whether our consumer or business products are reviewed, the results matter for all customers—because all ESET security solutions utilize the same powerful technologies and detection engine. Read the full reports and see for yourself how ESET technology beats the competition.